In case you really wanted to rekindle your addiction, Blizzard has announced the next Welcome Back Weekend for World of Warcraft. Running March 21 to the 24, you’ll be able to log back in and have access up to the last expansion purchased, or Legion, whichever is greater. 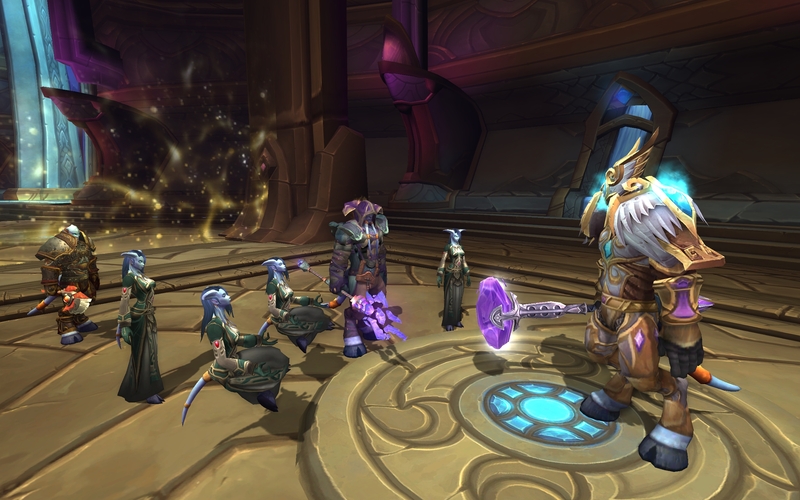 In addition, players will be able to complete the Battle for Azeroth trial experience which allots three hours of gameplay in Battle for Azeroth (or up to a certain quest). The trial experience can be played with up to twelve characters per account. New allies have entered the fight for Azeroth, and you’re needed on the frontlines. This weekend, we’re upgrading all inactive WoW accounts to allow you full access to the game and all of your characters without a subscription. You’ll also be able access the Battle for Azeroth™ trial experience, even if you do not own the expansion.